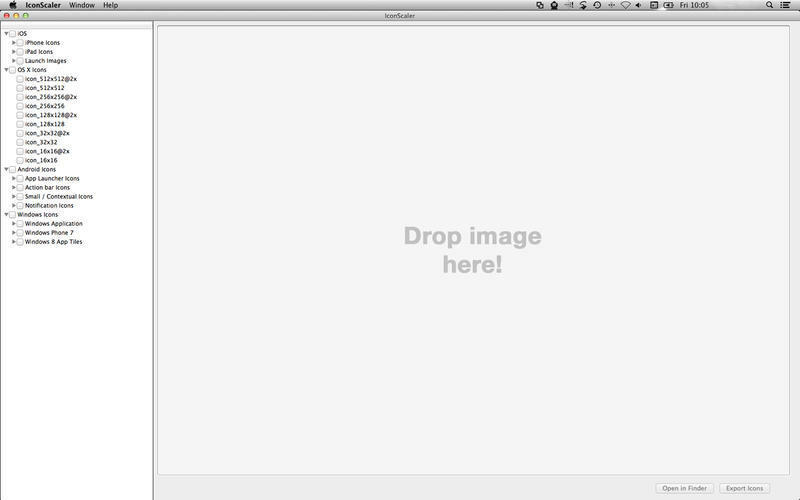 Resize your icon image to all common sizes. Is there a better alternative to Icon Scaler? 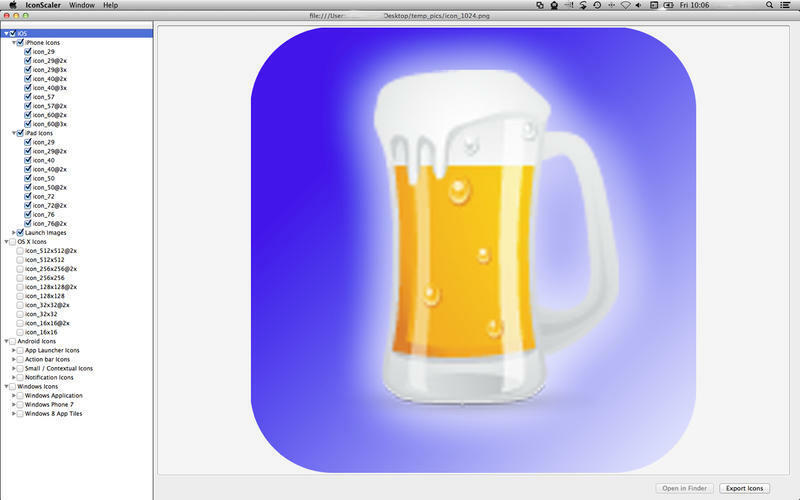 Is Icon Scaler really the best app in Designs and Graphics category? Will Icon Scaler work good on macOS 10.13.4? 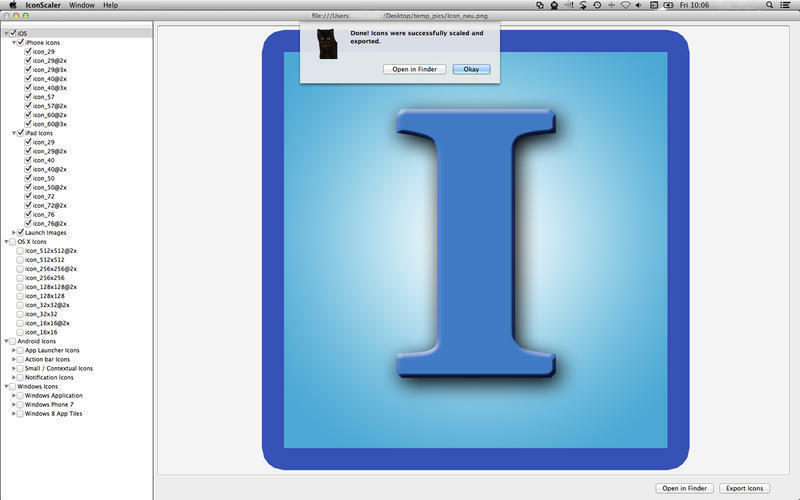 Icon Scaler resizes your icon image to all common sizes for iOS, OSX, Windows and Android. If you have finished programming your mobile app or desktop application, you realize, that thousands of different sizes for your app icon are needed. Without the right tool it can be a very annoying and time wasting matter resizing icons by hand, in particular if you have to adapt the original icon three times and more. Icon Scaler needs a review. Be the first to review this app and get the discussion started! Icon Scaler needs a rating. Be the first to rate this app and get the discussion started! The icons are saved with correct file names in subfolders.